Download vector file Here. 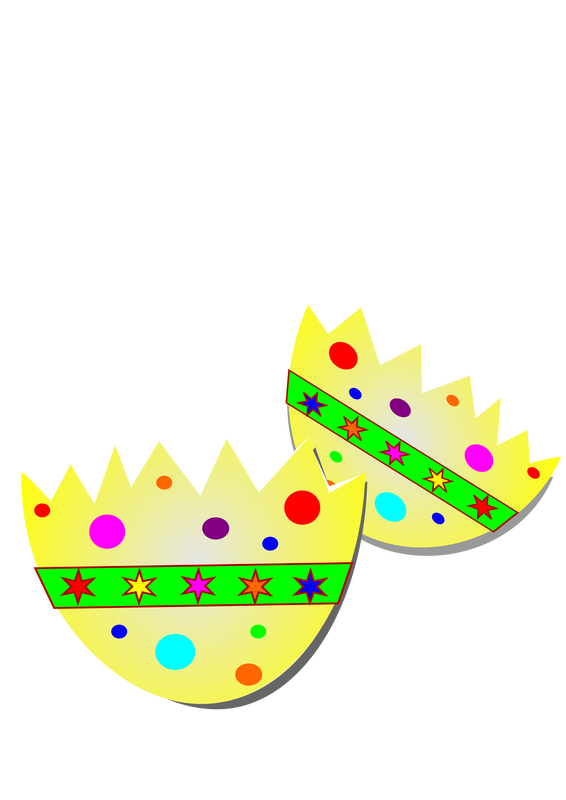 Decorated easter egg vector clipart. Graphic by adw3163.